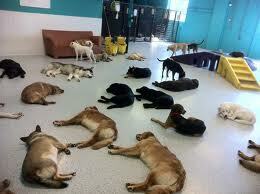 Doggy Day Care and Night Care in Huntington Beach, California! 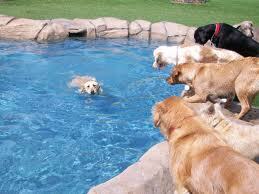 We research and list a selection of doggy day care with good reviews in Huntington Beach, California! 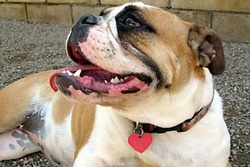 Get a Groupon Pet Care Deal for Huntington Beach! 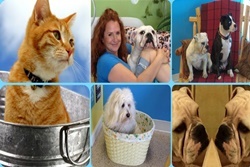 Looking for pet care in Huntington Beach Or Grooming and Boarding? Get a Groupon! of their "pack" instincts. 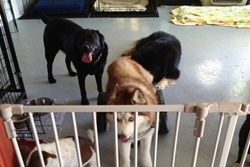 The Vet's House provides a safe and supervised environment for dogs while getting plenty of exercise at the same time. 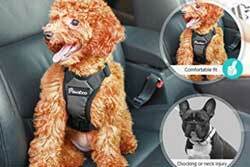 This can help your dog be more content and relaxed while at home and less likely to exhibit destructive behavior. The Vet's House staff are trained in dog behavior, safety and health management and are there to ensure your canine companion has a great time! Kennel, boarding, grooming. 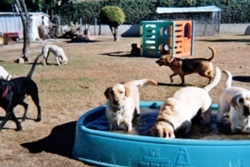 Bzy Feet Kennels in Newport Beach, California, offers a full range of kennel and boarding services in the Orange County area - daycare, grooming, pick-up and delivery, and swimming and aquatic conditioning. Click here for a full list of our services and our boarding rates. Grooming! 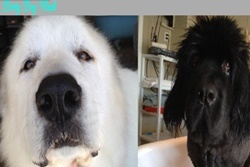 "We were absolutely thrilled with our experience here at Bubbles Dog Grooming. Our shih-tzu looked absolutely adorable after her grooming session. She was a mess after months of us neglecting to brush her enough, she had mats and was disaster. They did such a wonderful job get her all cleaned up. They were so kind and sweet, not just to our dog but also to us. We picked our dog up and she was happy as can be. Overall, a great experience and we will definitely be back!" Grooming- full service dog wash or use their materials and do it yourself! family owned. Pet hospital, boarding, grooming. 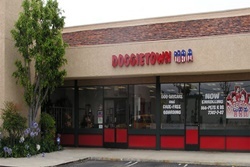 Full service vet in Huntington Beach.